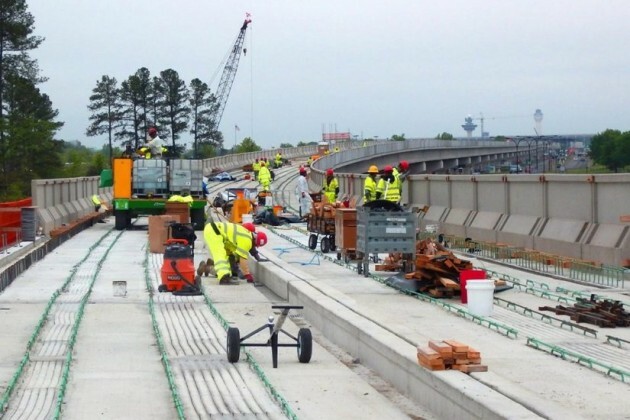 Construction on Phase 2 of Metrorail’s Silver Line is now 30 percent complete, Dulles Corridor Metrorail Project officials say. The line, which will stretch from Wiehle-Reston East to a Reston Town Center station, then stops at Herndon, Route 28, Dulles International Airport and two in Ashburn, is scheduled to open in early 2020. That 2020 date is about 13 months later than originally forecast. Metro officials announced about a year ago that design modifications for safety and reliability would delay the project by a little over a year. It would also add cost to the project, according to The Washington Post. If you have driven down the Dulles Toll Road lately — or looked to the Reston sky, where cranes are seemingly everywhere — you will see crews at work on the $5.6 billion extension. More than 2 million hours have been spent so far constructing Silver Line Phase 2, officials said. 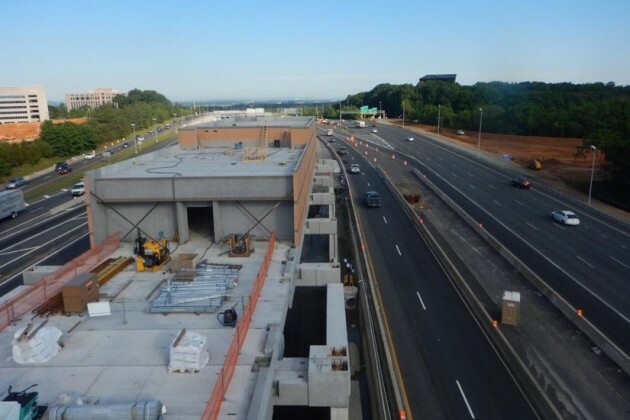 Dulles Toll Road/Airport Access Highway: Lane shifts, paving and striping will continue. 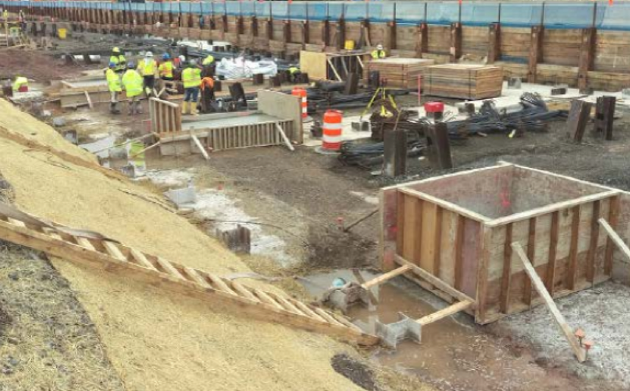 Reston Town Center Station: Concrete foundation and concrete barrier wall construction. Herndon Station: Pre-cast building ongoing. Innovation Center Station (Route 28): Ongoing steel work and assembly of pedestrian bridges begins. 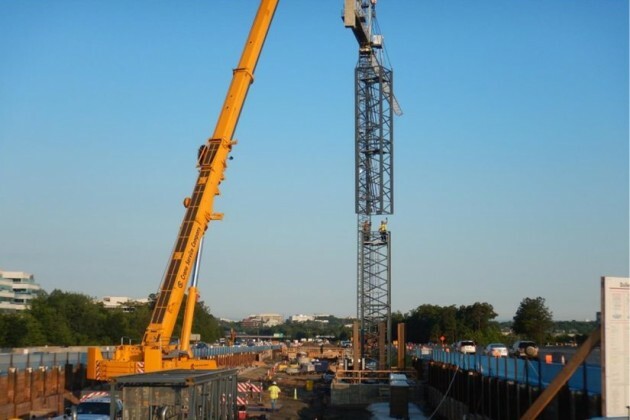 Dulles Airport Station: Column construction continues; pre-cast erection will begin. Cross girder installation will be ongoing. Fiber support steel will be installed. Removal of the pedestrian tunnel roof will start. Drive at the Dulles Airport and continues south through the cargo area. 34.5kV duct bank work continues along Rudder Road and moves to Autopilot Drive and the cargo area.